minecraft ctm | Surviving Minecraft, Minecraft Adventures! A minecraft map reliving the glory days of MS Paint Adventures, Sburb is a fully fledged minecraft adventure CTM map complete with all the features you’d expect in a MS Paint inspired map – bizzare texture pack drawing direct inspiration from the original series and challenges more difficult than you could ever hope to solve with your dismembered arms. Play Sburb to fill the Sylladex and become lord high champion of nostalgia parties. 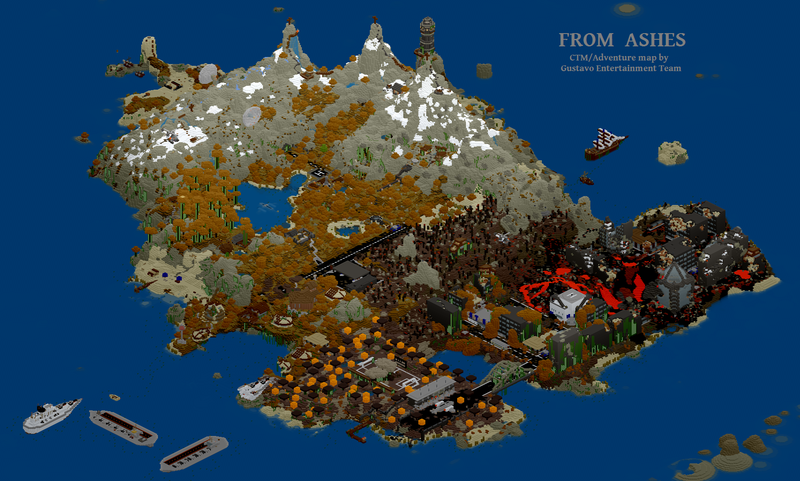 Click here to read more and download Sburb Minecraft MS Paint Map! This entry was posted in Adventure Maps, Complete The Monument and tagged minecraft ctm, minecraft ms paint on April 24, 2013 by Hope. Complete the monument – horizontally! Watch your step, or you might find yourself falling off the edge of the world. This entry was posted in Adventure Maps and tagged ctm map download, minecraft ctm, minecraft ctm adventure, minecraft sideways map on December 17, 2012 by Hope. 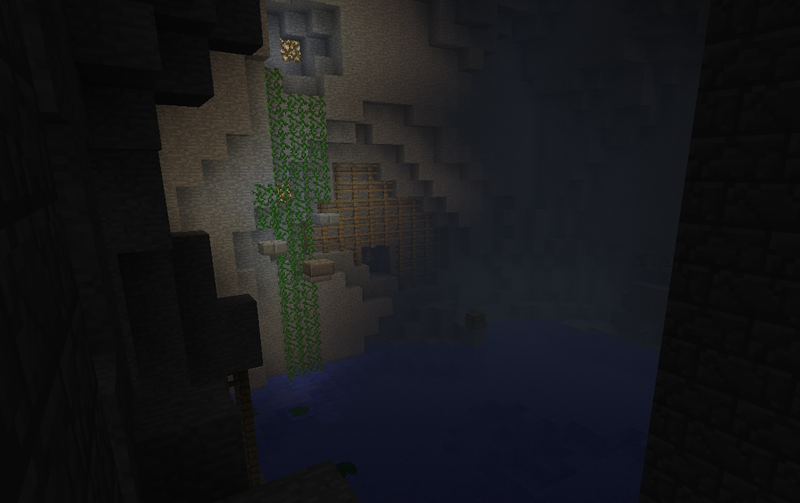 Click here to read more, check out screenshots and download The Lonely Lands, Minecraft CTM Survival Map! This entry was posted in Complete The Monument, Survival Maps and tagged minecraft ctm, minecraft exploration map on November 29, 2012 by Hope. You begin this CTM survival map holding a cookie, which pretty much sold me on the whole map immediately. Give me a cookie and I will happily minecraft all day long. Heck, the cookie even distracted me from the fact that my little room was lit by pouring lava. The second thing that sold me on this CTM map is that survival tactics are allowed. Want to make a little house with a wheat farm beside it? Go ahead. 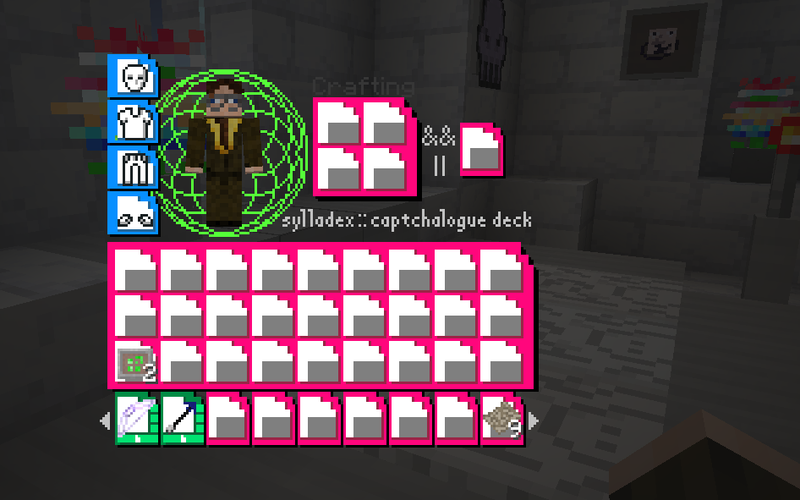 Block breaking isn’t just allowed, it’s encouraged. 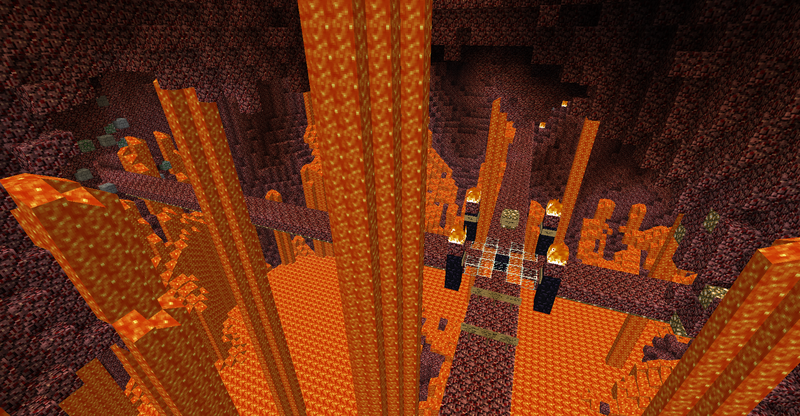 Click here to read more and download this fun Minecraft CTM Adventure Survival Map for 1.4! This entry was posted in Adventure Maps, Complete The Monument, Survival Maps and tagged minecraft 1.4 map, minecraft adventure download, minecraft adventure survival ctm, minecraft ctm on November 15, 2012 by Hope. ‘The Fires Beneath’ is a hard CTM map. Hostile hard. You can play it if you like, but chances are you’ll rage quit within very short order. Then you’ll start again, because The Fires Beneath, first map in the Cubic Horrors collection, is one that demands to be completed. Did I mention the difficulty rating on this thing is ‘cruel’? That’s not even an actual rating. That’s just what people sobbed whilst their dreams of completing the monument crumbled before them. 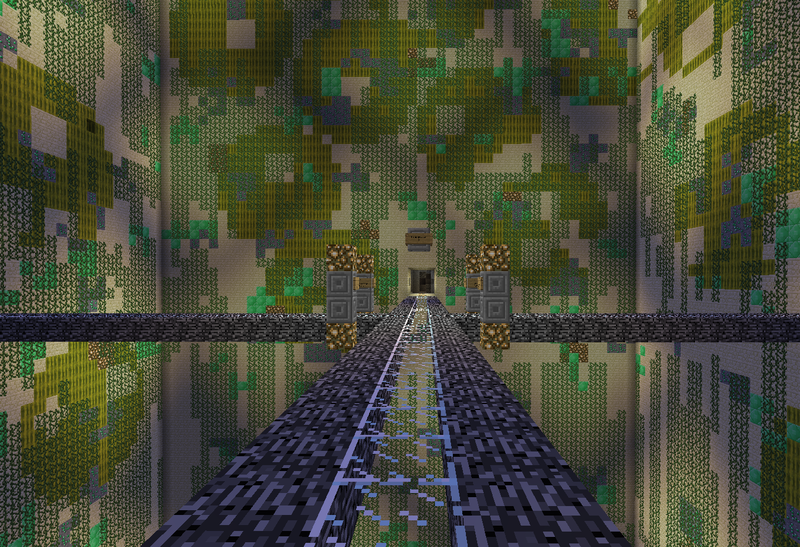 Click here to read more, check out screenshots and download this super hostile minecraft map! This entry was posted in Adventure Maps and tagged minecraft ctm, minecraft horror map, minecraft super hostile on November 5, 2012 by Hope.